If you notice a foul odor or a significant backup of sewage waste from your drains and toilets, it is possible that your sewer pipes are in need of repair. If you live in the Glendale, Arizona area, Nu Flow Phoenix is the company to help. We offer affordable sewer repair that can help solve any and all sewer and/or plumbing problems you may have - without damaging your property. Sewer pipes are often overlooked - that is until a plumbing issue arises. One warning sign that your sewer pipes may be damaged or have clog is when there is a noticeable backup of water from your shower and sink drains or from your toilet. This can happen because a blockage or broken pipe is reducing the pipe’s flow capability, resulting in the waste having to escape in alternative methods. Broken pipes can happen in a multitude of ways, from the pipes bursting in the hot Arizona heat to large debris creating a blockage. It is important to have your sewer pipes inspected when you notice a possible problem, as well as when you are buying a new home. Luckily, there are many helpful repair services offered by Nu Flow Phoenix that are affordable and fast to help you fix all your plumbing problems. Nu Flow Phoenix uses a trenchless method when repairing and inspecting sewer and water pipes. This trenchless method avoids the need to dig trenches in your yard or landscape to manually repair the pipes. One example of this method CIPP lining, also known as cured-in-place pipe lining, to repair and replace your broken or damaged sewer pipes. The CIPP lining works by a professional technician inserting a felt tube coated with epoxy resin into your sewer pipes. The resin will coat the interior walls of the pipe. When it hardens, it will create a new pipe inside of the old one. This new pipe will be durable, guaranteed to last you many years, as well as equipped with excellent and effective flow capabilities. 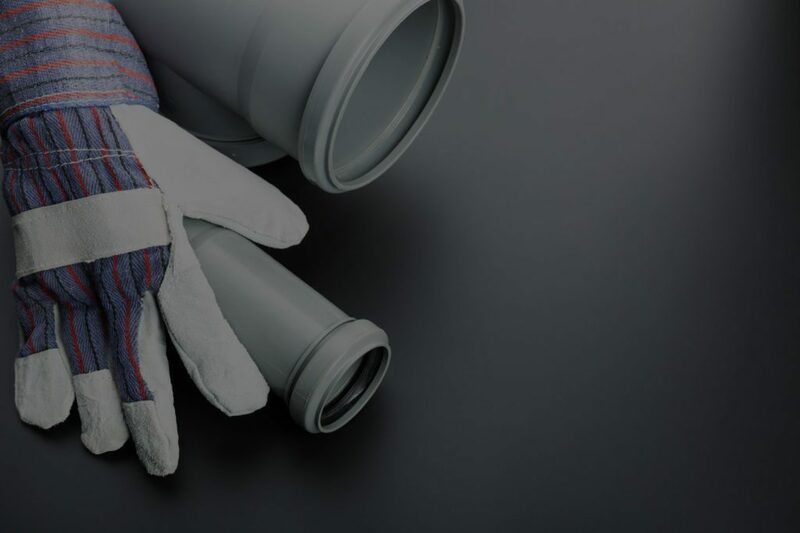 When an entire length of sewer pipe needs to be replaced, experts at Nu Flow Phoenix recommend bursting the old pipes so a new length of pipes can take its place. This is used when the pipe is too damaged for CIPP to work. Much like the cured-in-place pipes, this method is also trenchless. Using a drill head, we will break up your old, damaged pipes. A new set of pipes will then be inserted after the drill head so they can be effectively placed where your old pipes had been. By using this method to fully replace your sewer pipes, it will effectively replace any and all of your damaged pipes with new, efficient lines. This technique is especially beneficial to owners of older homes because the sewer pipes of said older home may be broken and in need of repair or replacement. If you live in Glendale, AZ area, call Nu Flow Phoenix today to repair damaged water or sewer pipes in your home.